Sabrina’s Law requires that every school board in Ontario establish and maintain an anaphylaxis policy to help students with serious allergies. In May 2005, the Ontario government passed Bill 3: An Act to Protect Anaphylactic Pupils, which applies to all publicly funded schools in Ontario. Named “Sabrina’s Law,” it was signed into effect on January 1, 2006. Sabrina’s Law requires that every school board in Ontario establish and maintain an anaphylaxis policy to help students with serious allergies. It also requires that schools create individual plans for each student at risk of anaphylaxis. As a result of Sabrina’s Law, hundreds of thousands of individualized plans and educational programs have been created in schools across North America and around the world. Sabrina’s Law was the first legislation of its kind in the world and has served as a model for legislation in other provinces and territories, as well as in the United States. You can download a copy of Sabrina’s Law at the Legislative Assembly of Ontario website. Sabrina Shannon was an inspirational teenager who advocated for other teens and children with food allergies. 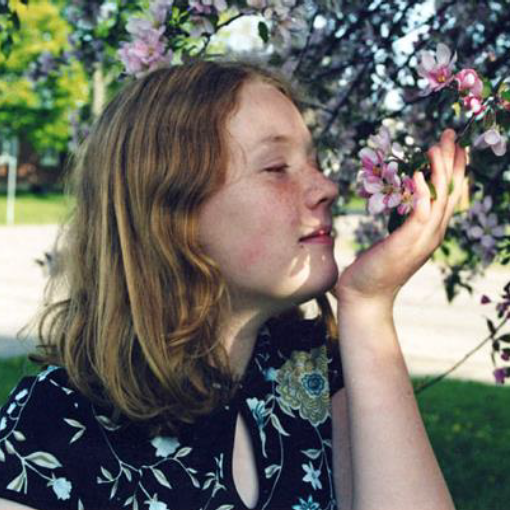 Her 2001 audio documentary, A Nutty Tale, was produced by the CBC and is an engaging first-person account of living with food allergies from a youth perspective. Sabrina Shannon suffered a fatal anaphylactic reaction during her first year of high school in 2003. The trigger of the reaction was determined to be dairy protein – likely the result of cross-contamination from tongs first used for poutine, then to serve French fries she ordered from her school cafeteria. Her parents, Mike Shannon and Sara Shannon, have kept Sabrina’s spirit alive by advocating for safer school environments. 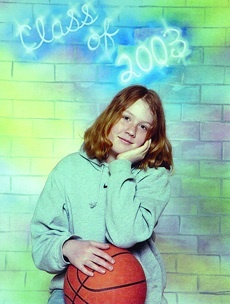 Sabrina’s Law, landmark legislation passed in Ontario in 2005, continues to influence school board policies in Canada. 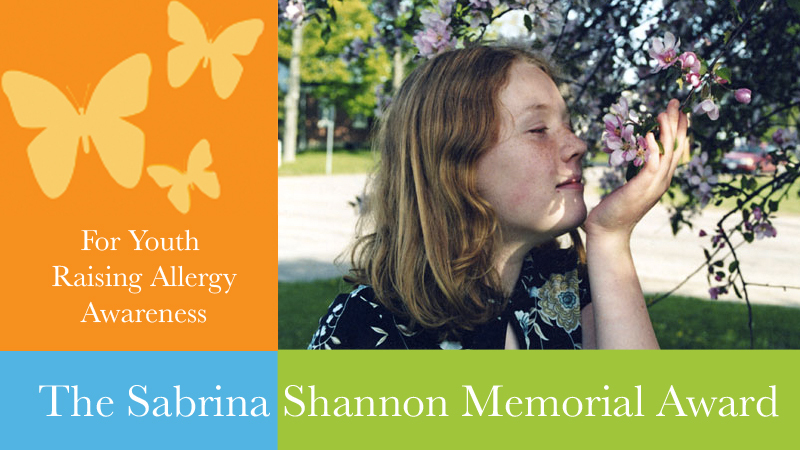 In 2010, Food Allergy Canada launched its first annual Sabrina Shannon Memorial Award. Two $1,000 awards are given to the two applicants who have made exceptional efforts to raise awareness about severe allergies and anaphylaxis in their school or community. Sabrina’s Law is a documentary produced by the National Film Board of Canada with Lank/Beach Productions and Merit Motion Pictures. 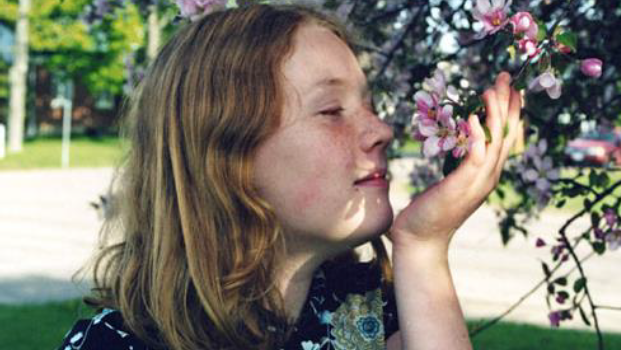 The film profiles the story of 13-year-old allergy advocate Sabrina Shannon, who died in September 2003 from an anaphylactic reaction while at school.